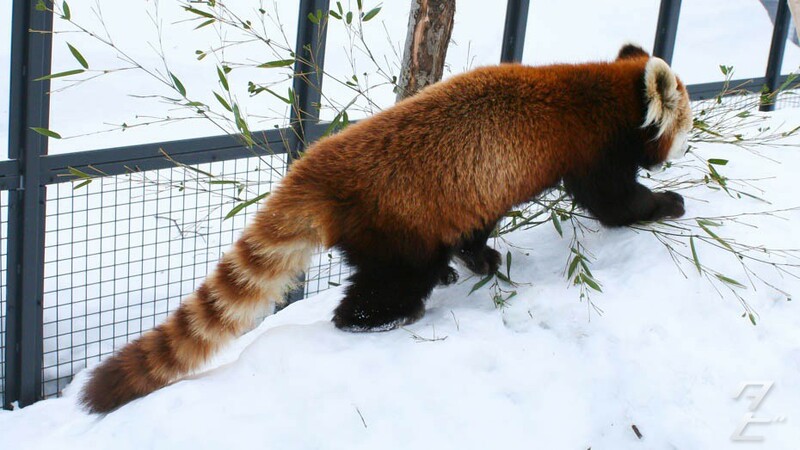 Aside from dogs, Red Pandas are easily my favourite animal and always a highlight of a zoo visit for me! 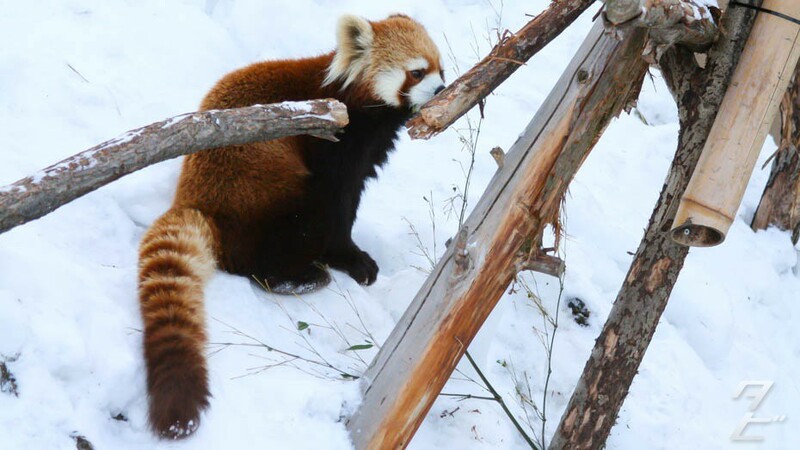 During our recent trip to Sapporo, Emma and I visited Maruyama zoo where they have no less than four of them! 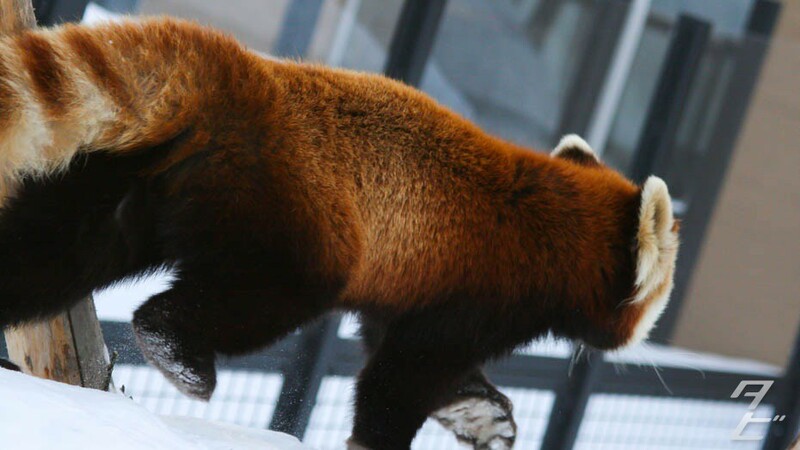 The Red Pandas at this zoo are fairly internet famous, a video of one of the cubs getting freaked out by a zookeeper went viral a few years ago and the zoo keepers post regular videos on their YouTube channel. 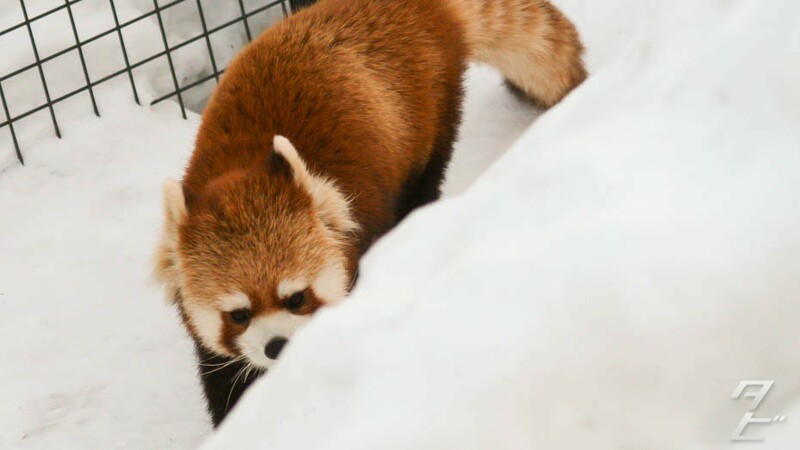 Unlike other zoos, the enclosure is very open, with only waist height glass barriers meaning there’s a great up-close view! 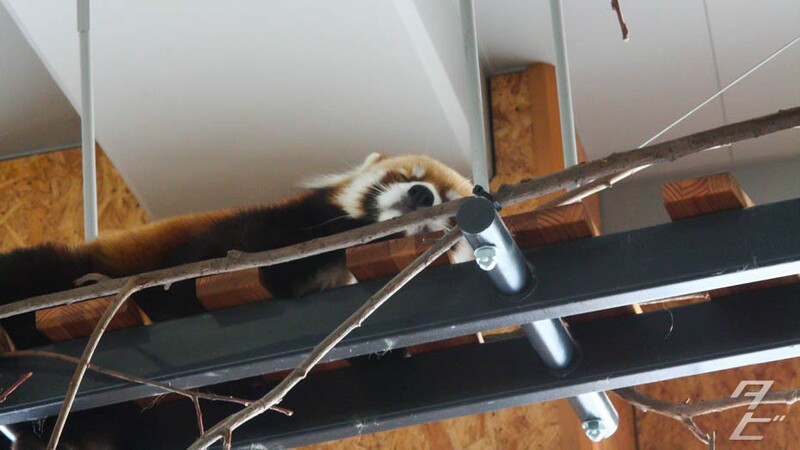 There’s also an indoor area the Pandas have access to, where they move around(or sleep) above your head using a cool bridge system! Again this is completely open which is amazing. 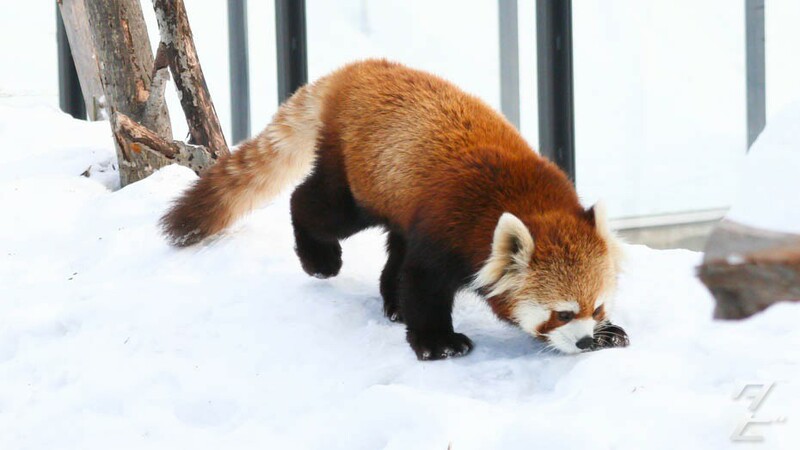 Trotting around in the snow. The cold really didn’t bother this guy, unlike me standing there shivering like a wimp. Time for a refreshing drink, but steer clear of the yellow stuff. 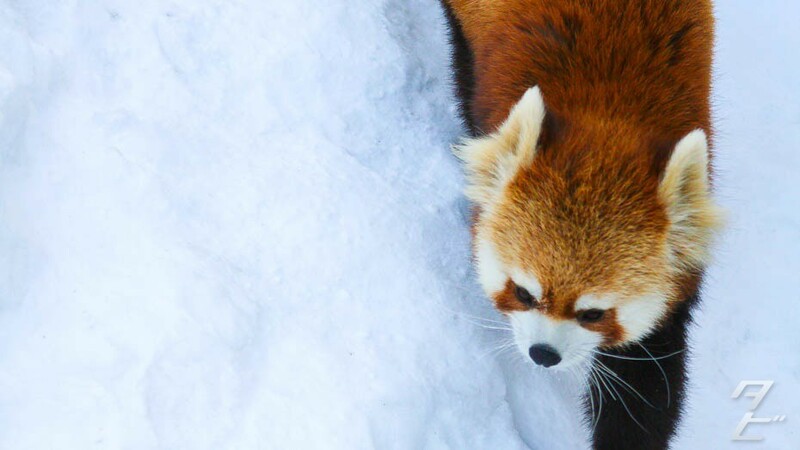 There are many estimates of Red Panda numbers in the wild, ranging from 2,500 to 10,000 individuals. 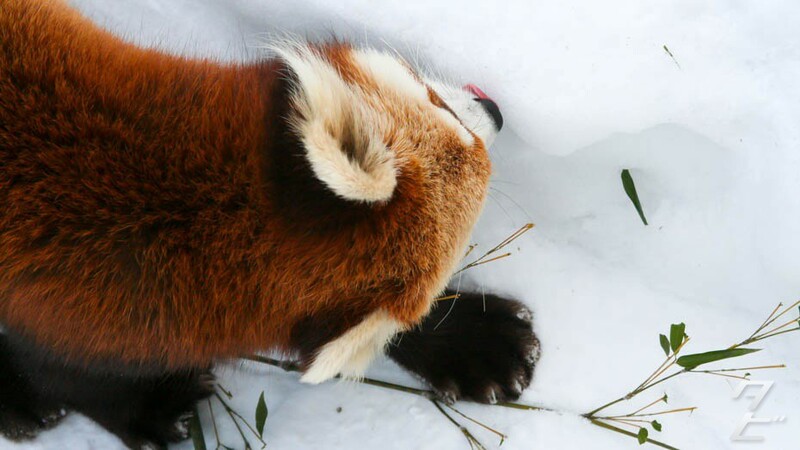 Their numbers continue to decline due to loss of habitat and poaching, making them an endangered species. Domestication has been suggested as a potential way to save them, and as great as it sounds it’s probably not feasible. 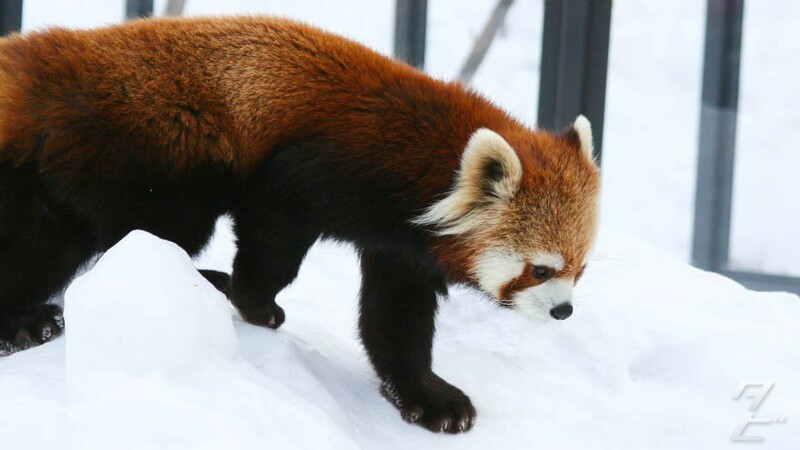 So for now, head to Sapporo’s Maruyama Zoo if you want to see this lot!